What a lovely Saturday I have had! Nic and I spent a lot of today bustling around the flat before taking a walk through the park to get tapas and sangria. I’ve been catching up on reading mostly as we have a busy day tomorrow with it being my second race of the year! 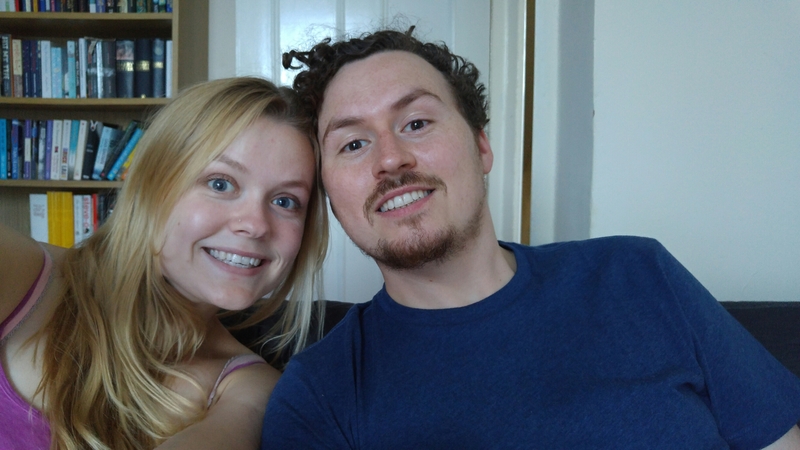 Here’s a photo of us from earlier today, I loved this one, cheeeeeese.